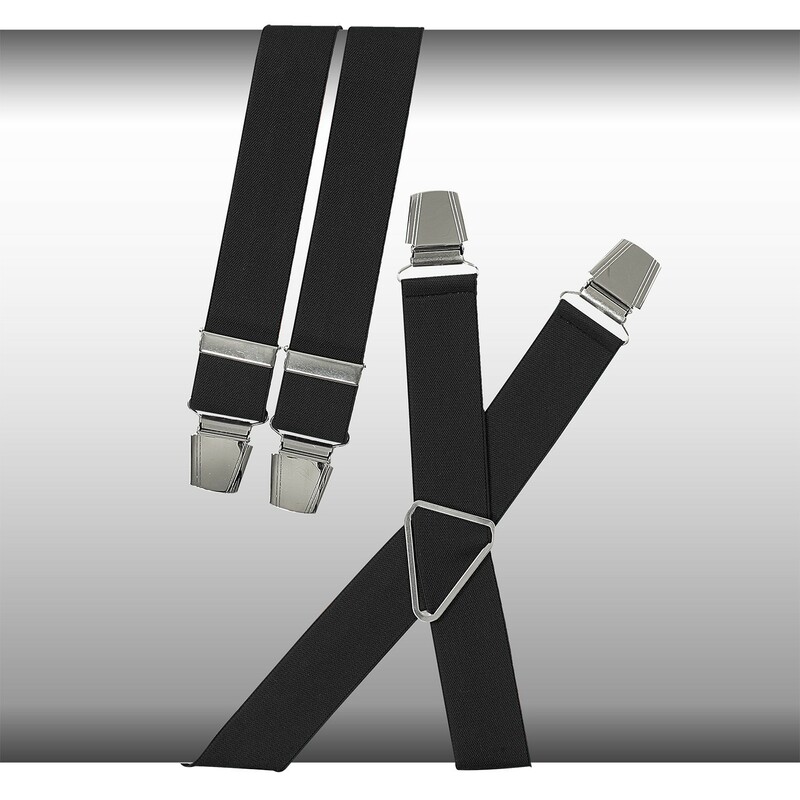 Practical braces made by Lindenmann for men. 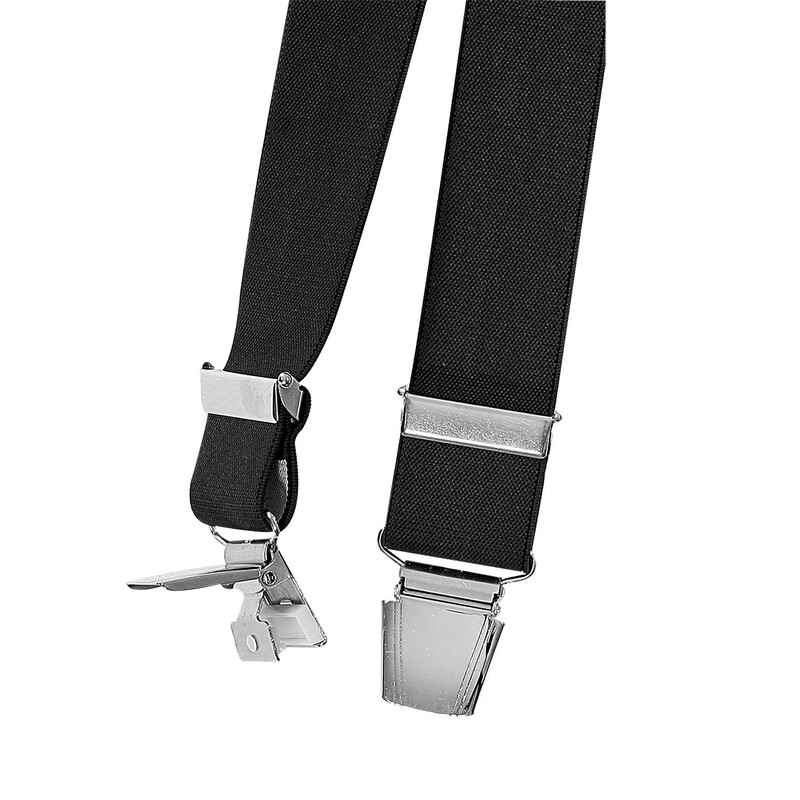 High-grade manufactured the braces in extra length have four reinforced clips. These clips are a little bigger than the common ones and ensure optimal fit. 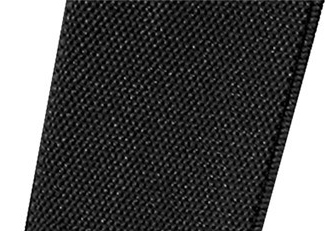 Strapes with a length between 130 cm and 150 cm are crossed at the back and are able to adjust. Black can be dressed to everything: jeans, suit trousers or jogging trousers. A basic accesoire you don't want to miss in your men's wardrobe.